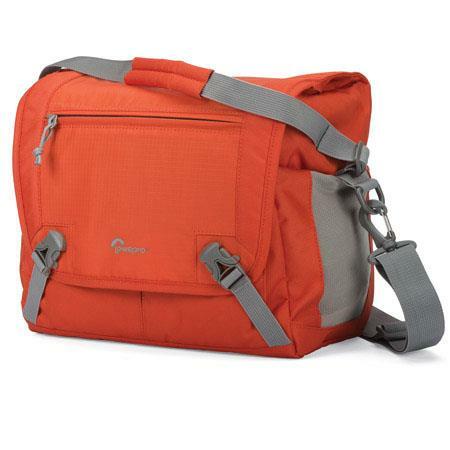 Adorama offers the Lowepro Nova Sport 17L AW Shoulder Camera Bag in Pepper Red for $16.95 with free shipping. 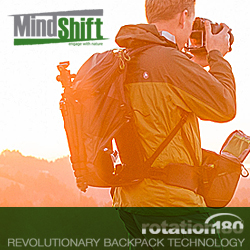 This bag can store one DSLR with an attached lens, up to three extra lenses, a 10" tablet, a flash, and accessories. 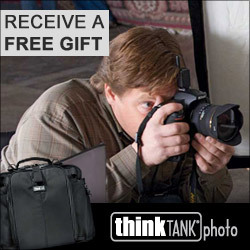 Nikon Increased Price of Lenses?